Android is one of the most used mobile operating systems, being installed on millions of smartphones and tablets. 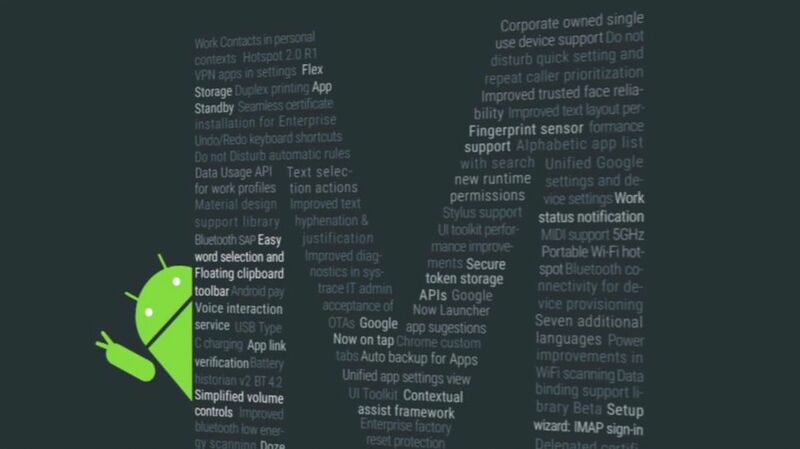 It seems that soon enough, the Android M will be finally released and the users will be able to use all the new features and options that come with it. In November 2014, Google has released the Android Lollipop, which came with many improvements and features. First of all, the Android Lollipop came with improved notifications, allowing them to be noticed even within applications or from the lock screen. At the same time, the Android Lollipop came with a redesigned user interface. For this new interface, Google has worked on a new design language, also known as Material Design. The developer preview of Android M is already available and there are developers who are testing it already. It seems that the big search engine is going to release another Android M version before the end of July. We remind you that the Android M preview is in BETA, which means that there are a lot of bugs and performance issues that will be fixed once this upcoming operating system is going to be officially released. It seems that Sony already confirmed that some of its devices will support the Android M preview version. The devices that included in this list are: Xperia Z3, Xperia Z3 Compact, Xperia Z3 Tablet Compact, Xperia Z1, Xperia Z1 Compact, Xperia M2, Xperia T2, Xperia T2 Ultra, Xperia Z Ultra, Xperia T3 and Xperia Z2 Tablet. It is good to know that Sony is the first company that supports Android M developer preview version. For now, only the Nexus smartphones are supporting this new Android version. The upcoming Nexus 5 (2015) is expected to be released with the new Android M out of the box and the device is expected to be manufactured by either Huawei or LG, but there are rumors which say that there will be two Nexus devices released in 2015 and Google gave free hand to both companies to do their best, to create two different phones. For now, the current Android Lollipop version is 5.1, and many of you think that the Android M will be released as Android 6.0. However, according to some new reports, Google is actually going to bring Android M as Android 5.2 and not Android 6.0. As for the name of the upcoming Android “M”, it seems that there is a high possibility that Google will name it Milkshake. Google didn’t say exactly when they are going to release the upcoming Android M. However, in 2014, the big search engine unveiled the Android L during Google I/O conference in June and they’ve released is for the public in November 2014. Rumors say that Android M will be released this fall, but there is nothing certain yet. We think that Google will keep their release pattern and will bring the new operating system somewhere in November 2015. 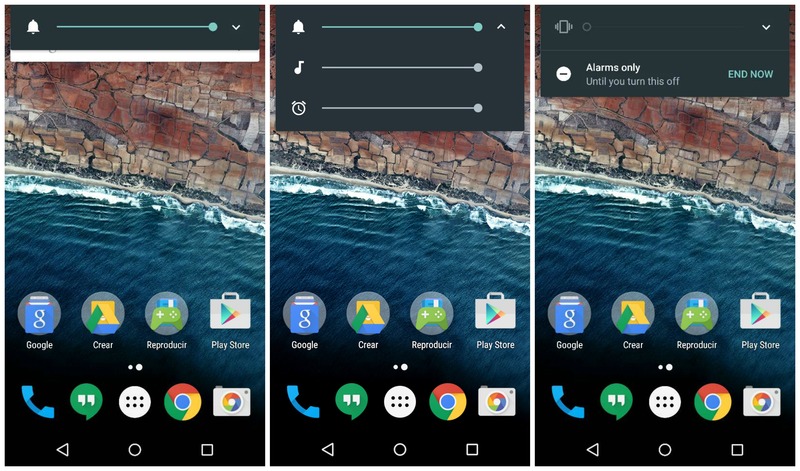 Google has released the second preview of Android M, which came with a lot of fixes and updates. Most of these updates contained security updates, as Google is working on patching their security holes before they release the Android M for public. The Android M will no longer have access to your entire mobile device. Instead, the applications will ask for permissions for specific elements, informing you why they want access to them. We’re pretty sure that a lot of users will love this new feature, as there are a lot of nasty applications out there that mess up with your device without your knowledge. Since Android Lollipop has received a totally changed user interface with the Material Design, we don’t think that Google will bring any major design changes to the Android M. Of course, there will be some refinements, but as we were saying, there will be not a major change to the user interface. So, in case you’ve been waiting for a totally new user interface on the upcoming Android M, you will be disappointed. It seems that Apple has the same “tactics” with its upcoming iOS 9 and the company will focus mostly on making the operating system more secure. Both Android and iOS have received a lot of features in the last year and it seems that Google and Apple are trying to fix all their security holes before releasing even more features. After all, it’s useless to have an operating system with a lot of features, but to be full of bugs. However, that doesn’t mean that the Android M and iOS 9 will not come with new features. What are your thoughts about Android M until now? Will you upgrade your Android device to Android M once the official update will get released for it or will you prefer to keep using Android Lollipop for a while?